For Apple users’ no further boasting is needed about Safari. Having said it is also not a bad idea to checkout some alternatives available for free. 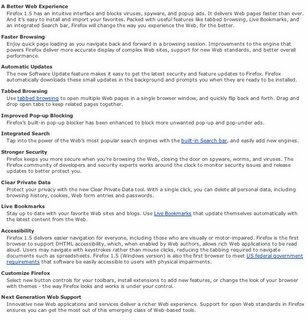 I have been using Firefox, the biggest competitor of Safari, for a while. I started enjoying it from day one. It offers most of the features Safari does. One of the coolest thing about Firefox is the amount of free plug-ins available for various functionalities. As I am using Firefox in various computers I use Foxmarks to synchronize my bookmarks. That way I will be able to add/delete bookmarks from where I work and load them from somewhere else. Isn’t that great. Of cause Safari does the same with .Mac but with an extra cost. 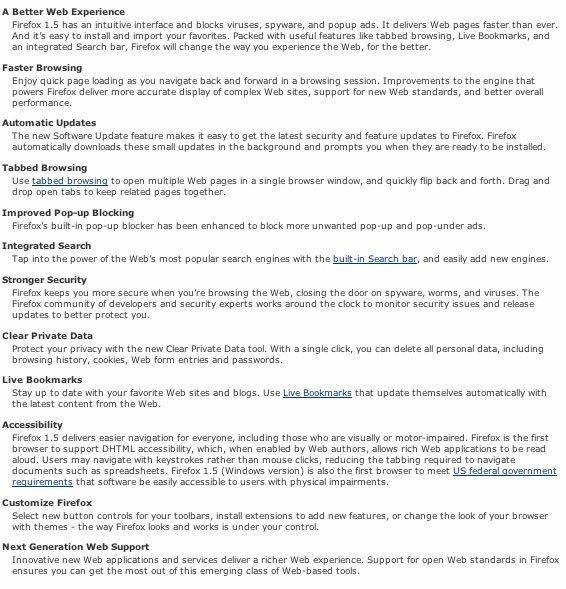 Firefox offer tab browsing and it is very stable. You can even download optimized versions of its latest .dmg from here. One negative thing about Firefox is the non-aqua looking appearance. There are plenty of themes to choose from but I had problems to find a bug free theme, which would smoothly integrated to Apple operating system. For those who are concerned about security this could be a good choice. Camino is a simplified version of Firefox. Unlike Firefox it offers much m ore Apple looking user interface. The Camino developer team released the latest version (Camino 1.0) not so long ago. You could download it free from here. Since its compactness Camino runs very fast on my iMac G5 (OS 10.4.5).